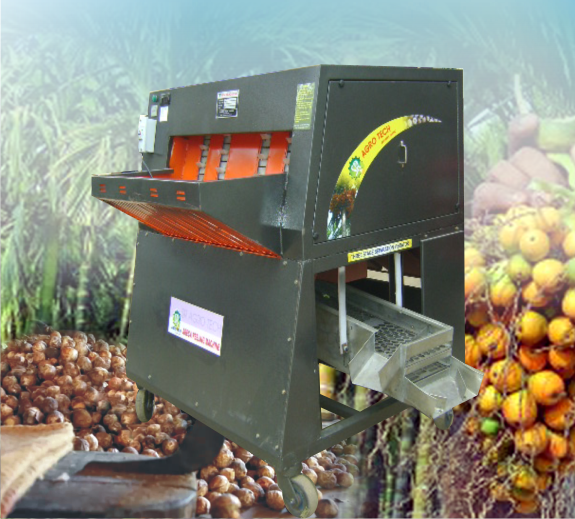 & Coco Products like coconuts and ground nuts in a broad range which has highly valued for its best packing, quality and freshness and long shelf life. 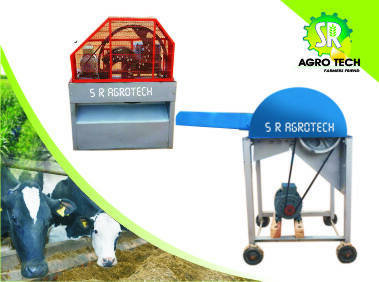 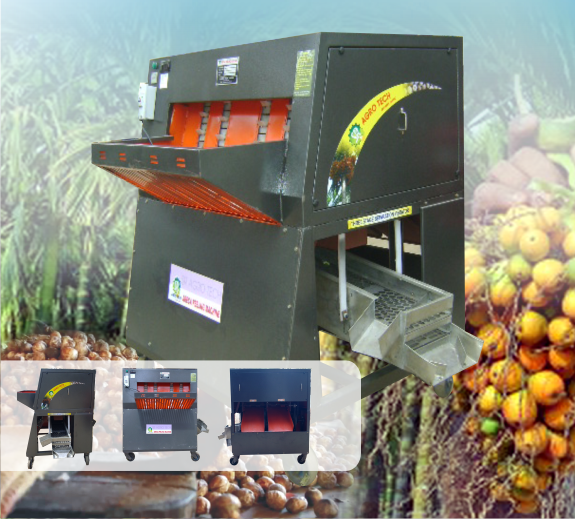 Our product range include Coco & Coir Product, Coconut Dehusker, Chaff Cutter, Agricultural Machinery, Threshers Engine Model, High Capacity Multi Crop Thresher and ground nut machines etc. 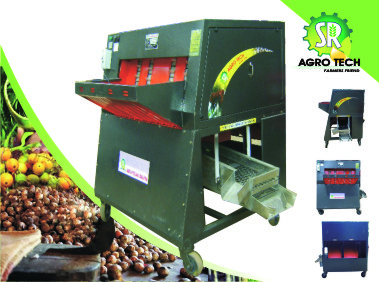 and make them available at competitive prices. 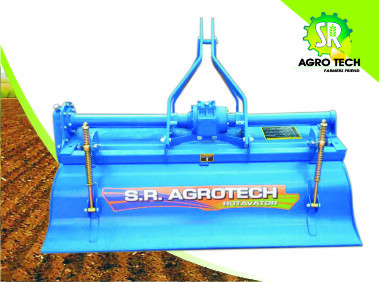 We are looking for queries for Agricultural Machines like Arecanut peeling Machine, Chaff Cutters, Rotovators, M B Plough,Cultivator, Disc Harrow, Disc Plough, and many Agro-Processing Machines from all over Karnataka. 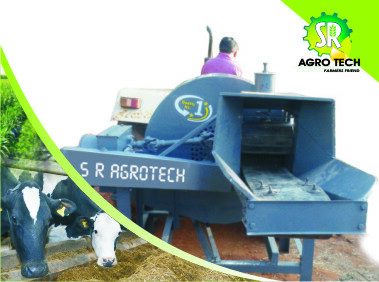 Earlier days ploughs drawn by animals like cattle or horses due to lack of technologies but this modern days are advanced, time consumer and plough drawn by a tractors. 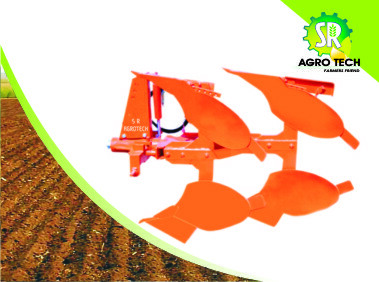 Plough is a tool used for cultivation of soil or preparation for growing plants. Traditionally it has been a basic and useful instrument. 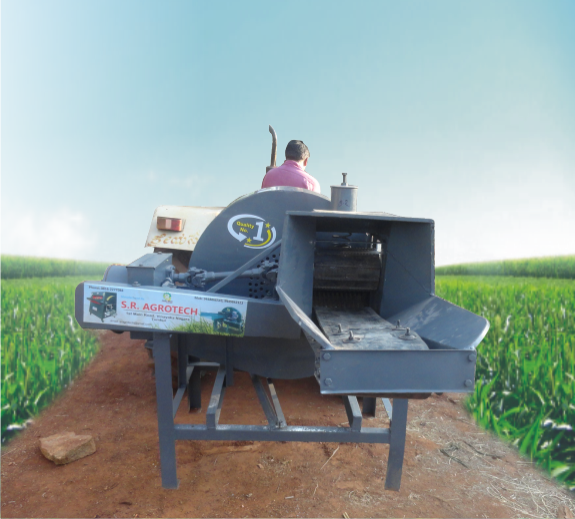 This machine made by MS Steel to avoid more load on tractor. 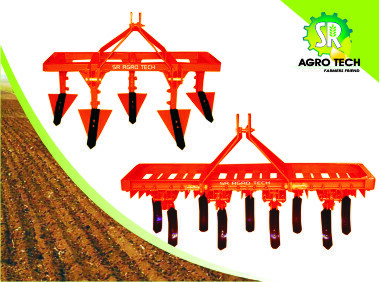 So that it can withstand for heavier work.